A gust surged over the concert, snatching an unattended coat into the sky. Vaayu caught it by the tassels as Jagger began singing Jumpin’ Jack Flash. Donning the garment, the sylph descended into the crowd. 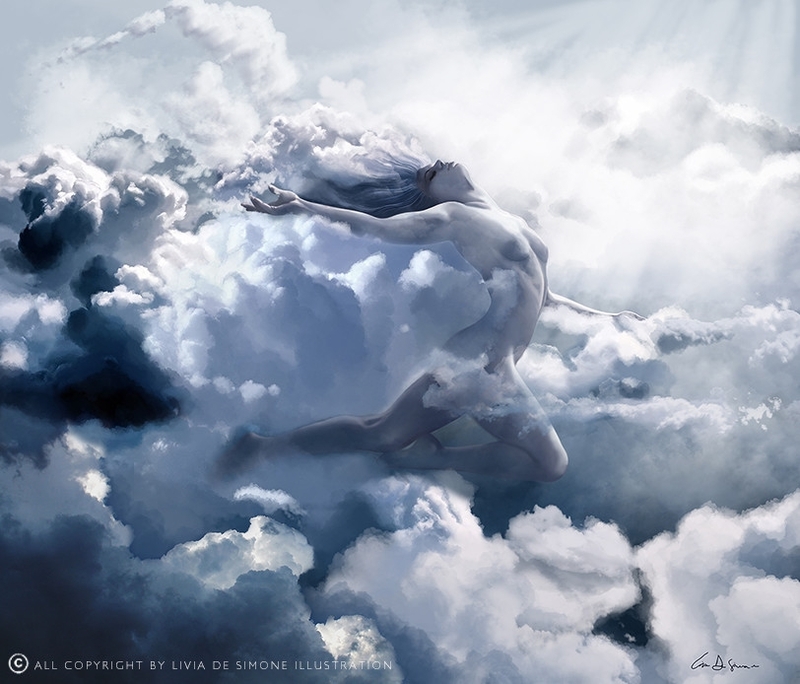 Air Element, by Livia De Simone. Click here for more of the artist’s work! Text is Copyright © 2018 by Jason H. Abbott, All Rights Reserved.